Terms: Price is based on two people sharing a room. *£35.00 per person to spend in one of our restaurants (food only). 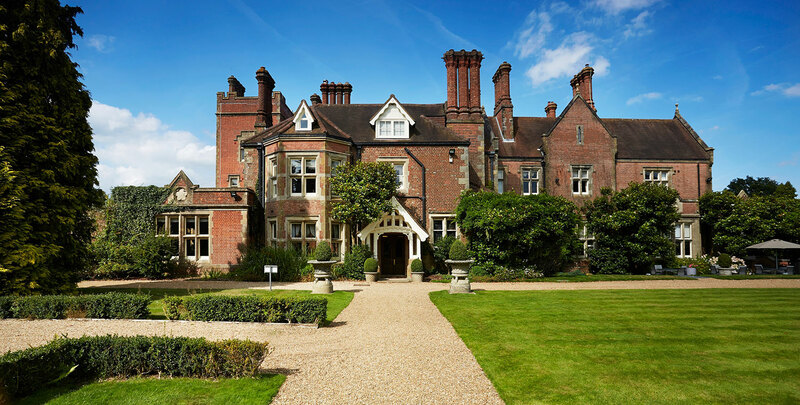 Set in 120 acres of gardens, woodland and Sussex parkland, the five-star Alexander House provides the setting for a tranquil countryside spa break. Utopia Spa has a calming, Grecian-inspired interior, with a deep-blue swimming pool surrounded by temple-like pillars. Fittingly, treatments are from Mediterranean-inspired brand Temple Spa, with therapies on offer to soothe both your mind and body. Outdoors in the peaceful spa garden, relax in the hot tub.